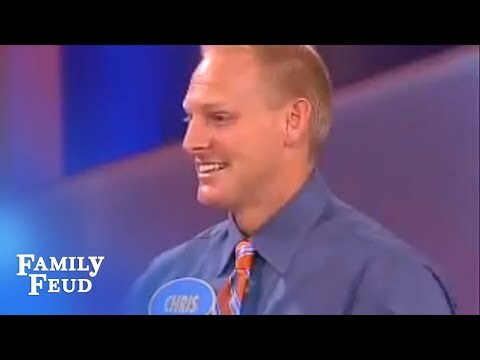 Family Feud has been making relatives uncomfortable with each other since 1976 by forcing everyone to say what's really in their heads on live television. Whether it's an obvious sexual innuendo, drug reference, or just a surprising answer that would make you look at your Aunt Maggie differently for the rest of your life, you can always count on the survey's answers to validate what we're all really thinking. 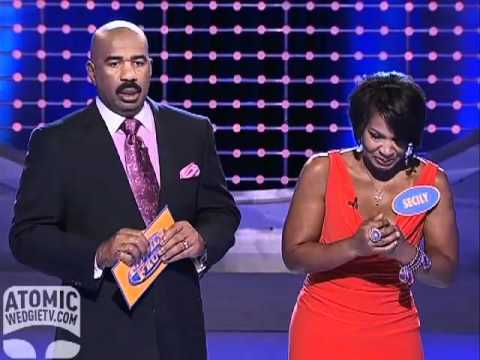 Of course, loaded questions make for some pretty great television moments - no matter if the answers provided are winners or losers. 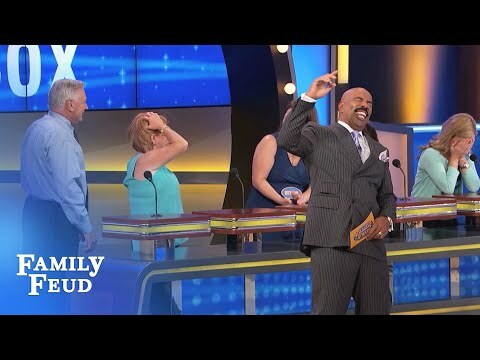 Check out this hilarious list of Family Feud moments guaranteed to make you laugh - sometimes, even the interview segments can get a little wacky. You just never know how people will react once they're on TV, and these are the videos that prove it! 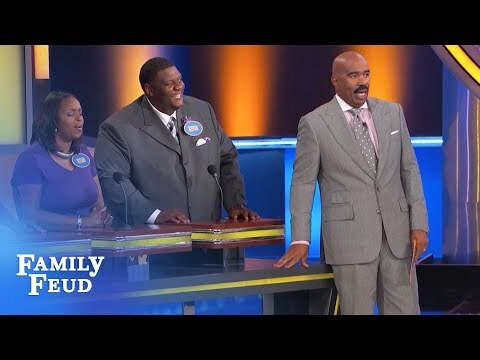 Vote up the best Family Feud fails of all time, and be sure to let us know what you think in the comment section. He Put His Finger on It!